Kangar is the state capital of Perlis, Malaysia. It has a population of 48,898 and an area of 2,619.4 ha. 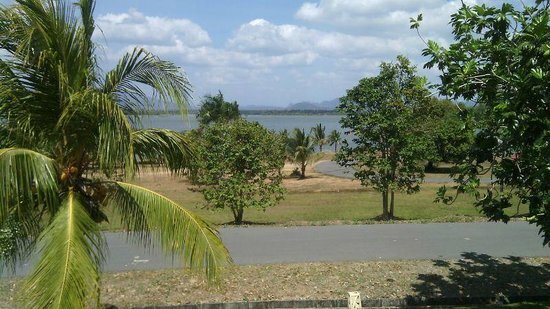 It is located in the northernmost point of Peninsular Malaysia and is situated by the Perlis River. The centre of Kangar is Sena Province. The town is the smallest state capital in Malaysia and its inhabitants are mostly farmers and civil servants.